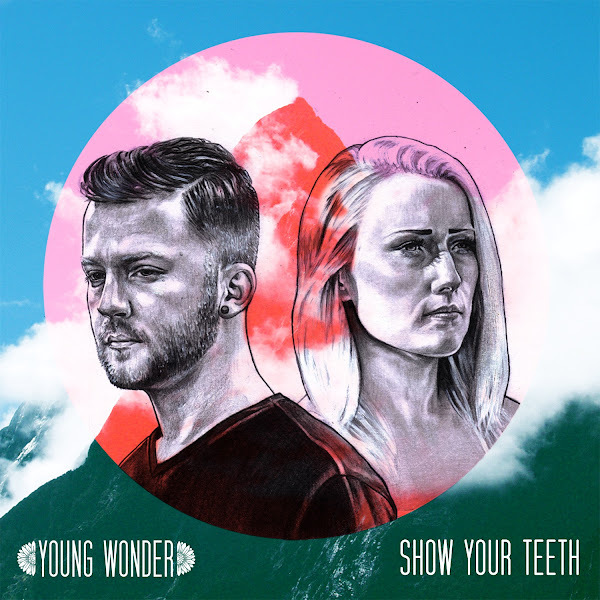 The talented electro-pop duo, Young Wonder (Rachel Koeman and Ian Ring) from Ireland have music lovers literally showing their teeth, grinning, after listening to their new EP, “Show Your Teeth”. Listeners are delightfully blessed with ultra unique tracks that come nothing short of producing sound wave influenced endorphins. With similar sounds to Bjork, a refined mix of heavy bass and unforgettable vocals, “Show Your Teeth”, is an Ep that one won’t regret taking the time to soak in. The EP opens with a dreamy intro that sets the tone of the entire six track album. Echoing vocals, warm textures and deep percussions simply create a spiritual connection between universe and music. The song leaves one completely curious of what is to come. After some necessary satisfaction to one’s inner music loving child, the well produced and impactful EP closes with the very upbeat song, “Bullet”. The exotic rhythmic track, plus the distinct downbeats guides one soul to do nothing but dance. A mere preview of what Young Wonder has to offer. “Show Your Teeth”, leaves listeners in anticipation of what is to come next from this hit making duple. Do yourself a favor and purchase this work of art ASAP. Happy Listening, Music Enthusiasts!